With summer in full swing, who is craving a big cold chunk of juicy watermelon? Yes, please! This summer icon makes for one really adorable theme perfect for little girl’s clothing and, of course, hair accessories! The triangle pattern and watermelon-themed colors used in this headband pair perfectly for an epic summer headband. 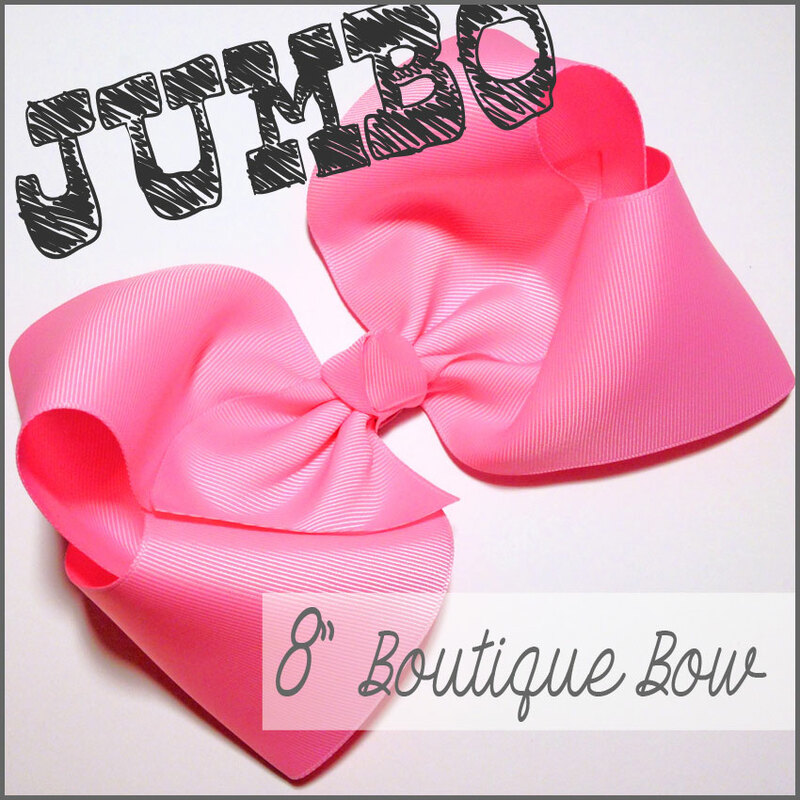 Cut two pieces of each ribbon that are 24″ long. Heat seal the ends. 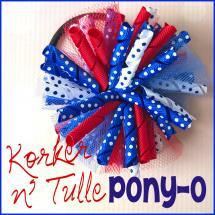 Glue your ends together with the swiss dot ribbon on top. You should now have 2 continuous pieces. 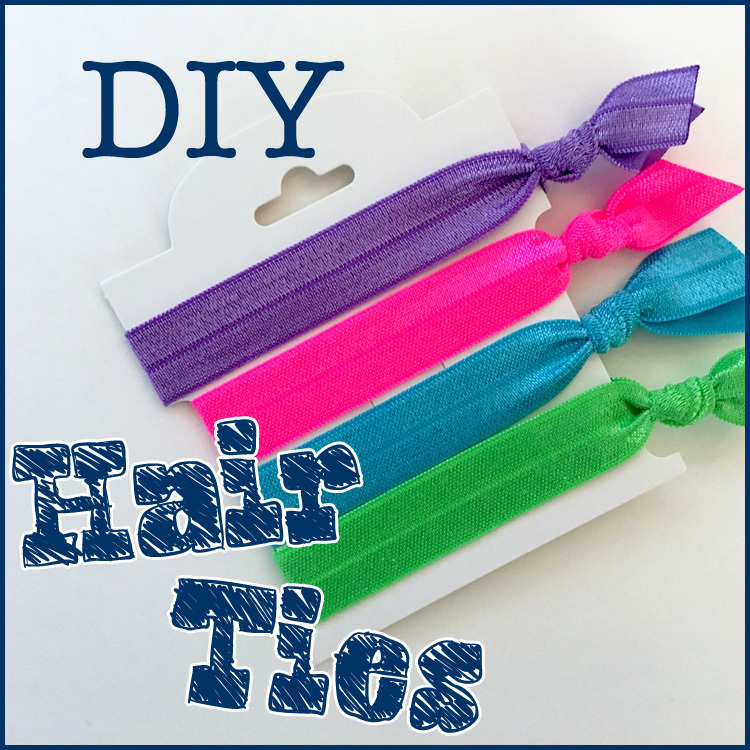 Glue your ribbons together into the shape of an X. The swiss dot ribbon should be on the top. Place your ribbon at the back of your headband and get ready to weave. Both strands of the swiss dot ribbon should be at the top. Fold the top left piece down. Fold the top right piece down. 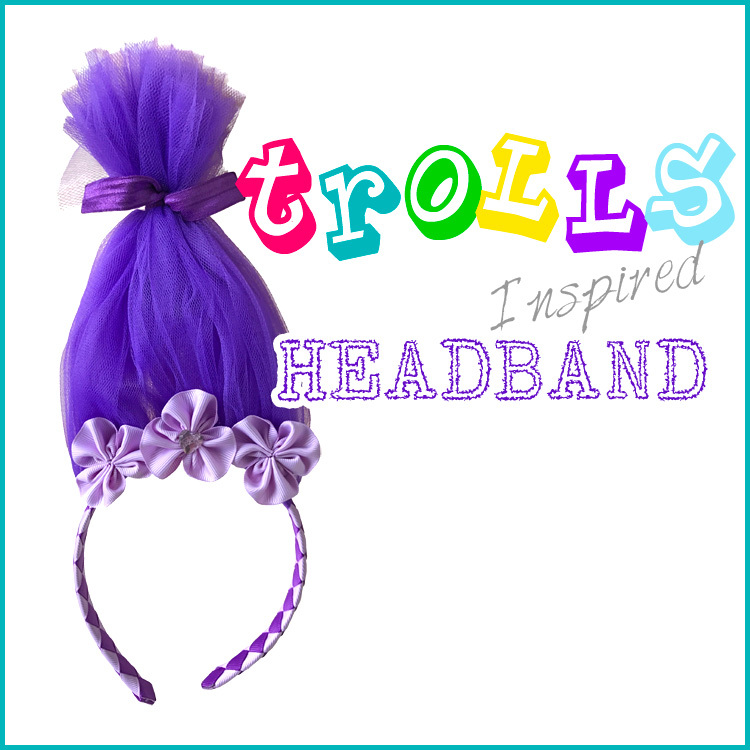 Fold your bottom right piece under the swiss ribbon and across the headband. Fold the right swiss ribbon around the back of the headband. Now all of your pieces are on the left side. Fold the top swiss dot ribbon around the back of the headband. Fold the top green ribbon over the swiss dot ribbon and below your other green ribbon. This ribbon should be against the headband. Fold your right green ribbon around the back of the headband. Fold your right swiss dot ribbon across your headband. 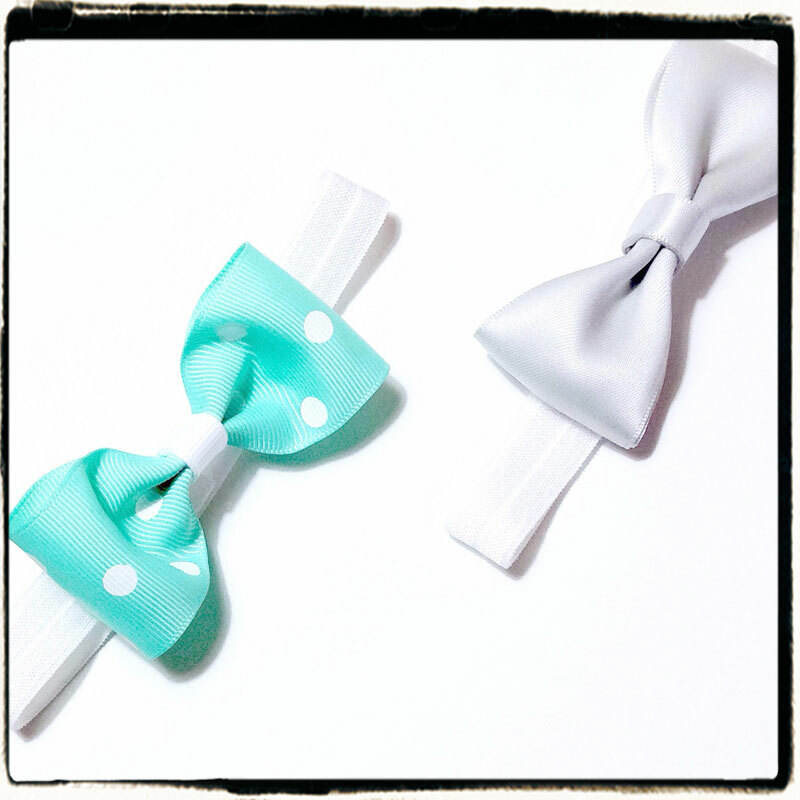 Fold your left swiss dot ribbon under your green ribbon and above the swiss dot ribbon that’s against the headband. Fold your green ribbon around the back of your headband. Continue the above pattern, you will see your watermelon pattern start to form. When you reach the end of your headband, use an alligator clip to secure it. Open the end and place glue on the headband. Press your ribbon down onto the glue. Flip your headband over and glue the other side down. Lift up the loose ribbon pieces and glue them down. Use your scissors to trim the ribbon ends. Lightly run your lighter over the ends to melt them together. Your watermelon headband is complete and ready to pair with your little girl’s denim and white summer outfits! Visit the rest of our blog for more Hair Accessories Tutorials, Crafting Tutorials and DIY Instructions like this Summertime Watermelon DIY Woven Ribbon Headband! This entry was posted in headband tutorials, Projects and tagged headband, summer, woven, woven headband on July 20, 2017 by Danielles.